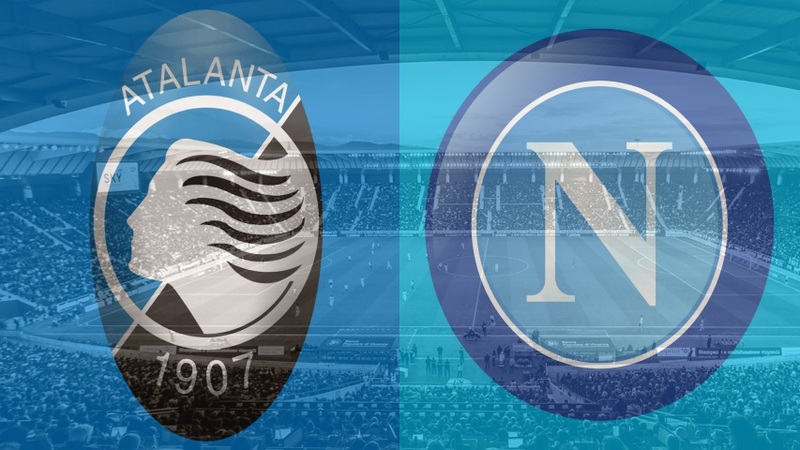 With four league wins from their last five matches, Atalanta seek the scalp of Napoli in the last instalment of Serie A action in gameweek 14. After just one victory from their first eight clashes, La Dea look back to their best and will pose a threat to any side in the division, particularly on home soil with a fervent fanbase cheering them on. Last time: Dries Mertens got the only goal of the game when the teams met in January. Hosts Atalanta sit in 9th place, just two points off the European spots and will fancy their chances of getting something from the encounter with the Azzurri. Similarly, to their opponents, Gian Piero Gasperini’s men play an exciting brand of football and this is highlighted in the goals for column with only Napoli and champions Juventus bettering La Dea’s haul of 25 to date. Papu Gómez is the chief threat for the home squad, particularly in the absence of suspended colleague Josip Iličić and will play off former Partenopei forward Duván Zapata who, while not prolific, does a good job of occupying defences and creating valuable space for the star duo. Gomez can be found at 13/2 and the burly Colombian is 8/1 to bag the final effort of the duel. La Dea are priced at 5/2 to clinch maximum points and 13/5 to earn a draw. Visitors Napoli travel to Bergamo in buoyant mood after their midweek exploits. The Azzurri toppled Red Star Belgrade 3-1 and only need to avoid defeat against Liverpool in their final Group C encounter to advance to the last-16 of the Champions League. Boss Carlo Ancelotti tends to shuffle the pack after European fixtures with Arek Milik and Piotr Zielinski pushing for recalls. Milik is a shrewd option at 2/1 to register anytime during the 90 if Ancelotti opts to rest fellow attacker Dries Mertens. Meanwhile, local lad Lorenzo Insigne is 5/1 to score first. Napoli are 11/10 to chalk up a 10th success from 14 domestic ties. One to watch for Atalanta: Hans Hateboer is developing a reputation as a full-back who likes to get forward and already has three efforts to his name. The Dutchman is worth a look at 14/1 in the anytime betting. One to watch for Napoli: Jose Callejon is 7/1 to net last and will benefit from the attention afforded to Mertens and Insigne in the final third. Long shot: Two progressive styles of play go head-to-head on Monday night and it promises to be a fascinating watch for the neutral. A six-goal thriller is 45/1.